I’m not sure what is better than chocolate and peanut butter together? Maybe healthy snacks made with these ingredients? 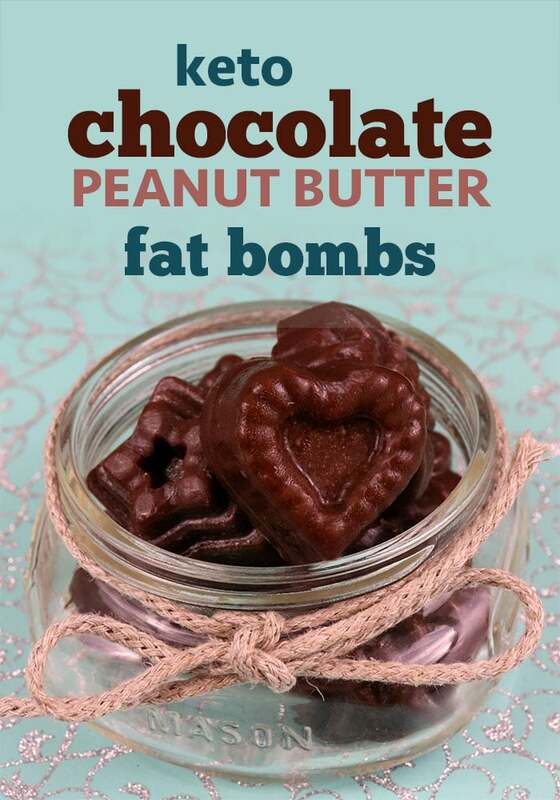 Try these Chocolate Peanut Butter Keto Fat Bombs today and have some great snacks on hand! Having healthy snacks on-hand is key for staying fueled and focused during the day. If you don’t have anything prepared, you are more likely to grab something less than ideal. 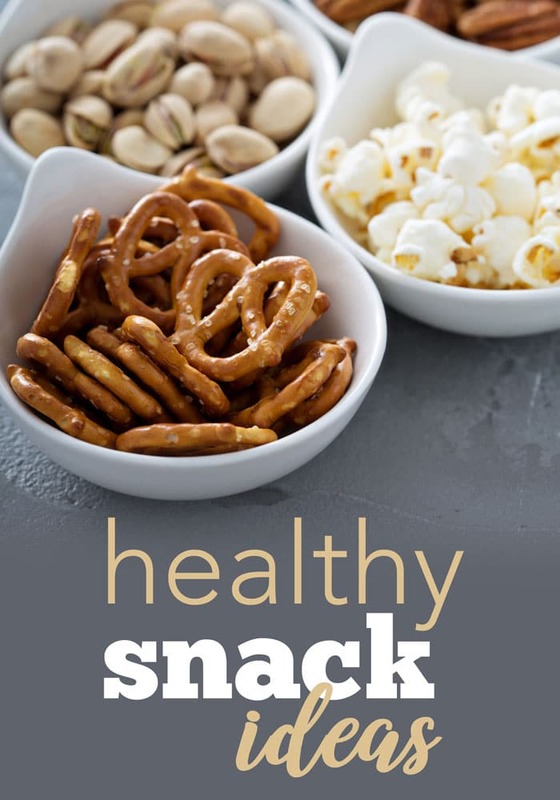 Taking the time to plan your snacking is key to staying on track with your nutrition and keeping your energy up. Chocolate and peanut butter really is the best combination ever. There is no sugar in these keto fat bombs! Sugar is basically off limits on a ketogenic diet, but you CAN still enjoy sweetness while eating keto foods. 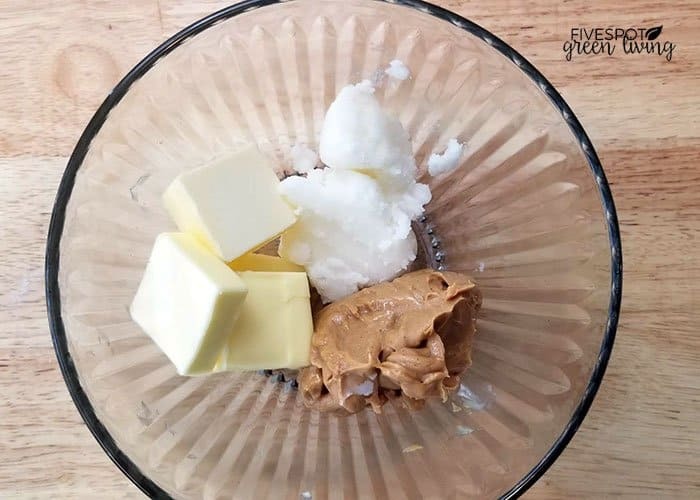 Read on to find out which sugar substitutes are best for you and then decide what you will use in these keto fat bombs. 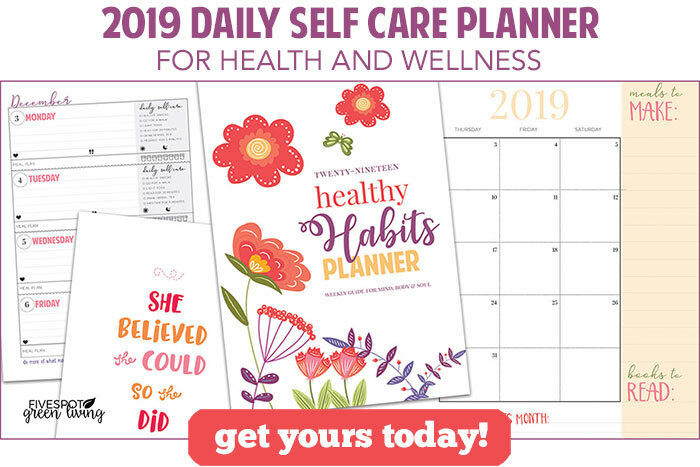 What is a keto friendly sugar substitute? Here are the best sweeteners for a low-carb keto diet (1). Stevia is a natural sweetener derived from the Stevia rebaudiana plant that contains little to no calories or carbs. Sucralose is an artificial sweetener that is not metabolized, meaning it passes through your body undigested and thus doesn’t provide calories or carbs. It’s free of calories and carbs. Splenda, a popular sucralose-based sweetener, provides a small number of calories and carbs. Erythritol is a type of sugar alcohol — a class of naturally occurring compounds that stimulate the sweet taste receptors on your tongue to mimic the taste of sugar. It’s 80% as sweet as regular sugar with just 5% of the calories. Studies show that the carbs in erythritol don’t affect blood sugar the same way as regular sugar. Xylitol is another type of sugar alcohol commonly found in products like sugar-free gum, candies and mints. It is as sweet as regular sugar. Because the carbs in xylitol don’t raise blood sugar or insulin levels the same way as sugar, they don’t count towards the total amount of net carbs. As its name implies, monk fruit sweetener is a natural sweetener extracted from the monk fruit, a plant native to southern China. It is 100–250 times sweeter than sugar but contains no calories or carbs. I love chocolate and peanut butter snacks! When we have any kind of chocolate peanut butter snacks at home we all fight for them because they are so yummy. This recipe I can make in bulk and keep in the refrigerator so I can have them on hand for the entire family. First you need a medium microwave safe bowl. 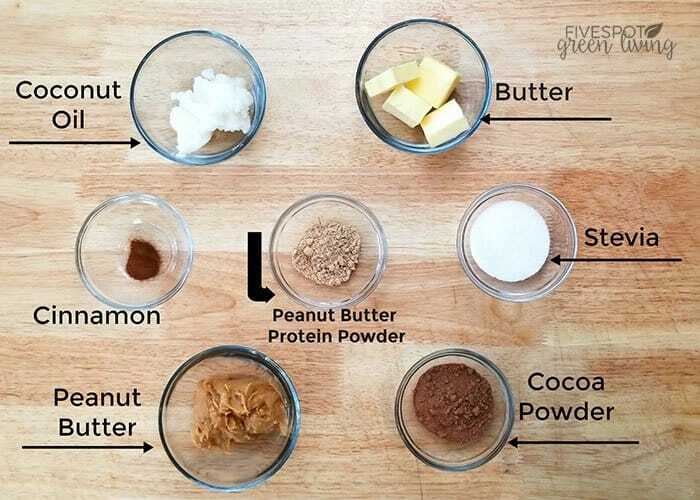 Then combine the peanut butter, butter and coconut oil. Melt the three ingredients in 30 second bursts, stirring after each, until completely melted. Next, in a small bowl – add cocoa powder, peanut butter protein powder, cinnamon and sugar substitute. 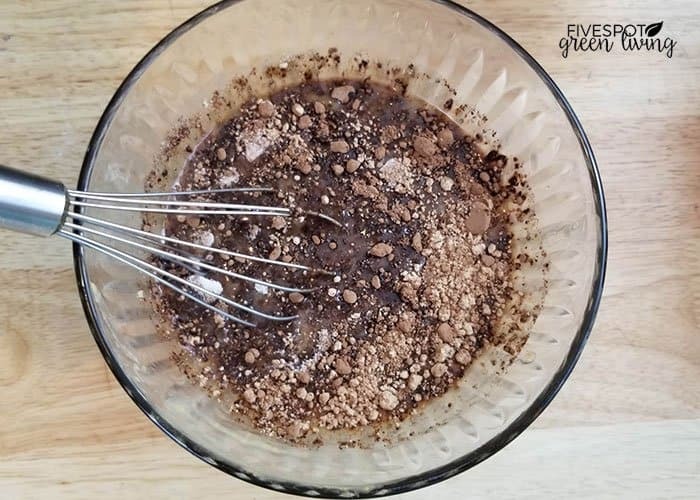 Add these dry ingredients into the bowl of melted ingredients. Mix well. 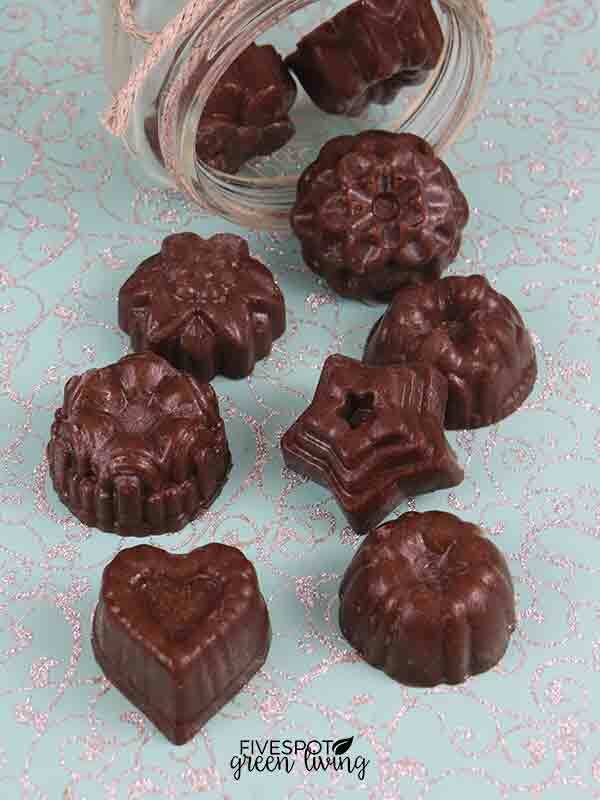 Lastly, pop the fat bombs from mold and store in an airtight container in the refrigerator. 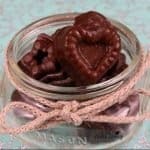 Try these Chocolate Peanut Butter Keto Fat Bombs today and have some great healthy snacks on hand! Steps 1-4: In a medium microwave safe bowl, combine peanut butter, butter and coconut oil. Melt in 30 second bursts, stirring after each, until completely melted. Steps 5-9: In a small bowl, add cocoa powder, peanut butter protein powder, cinnamon and sugar substitute. Add into bowl of melted ingredients. Mix well. 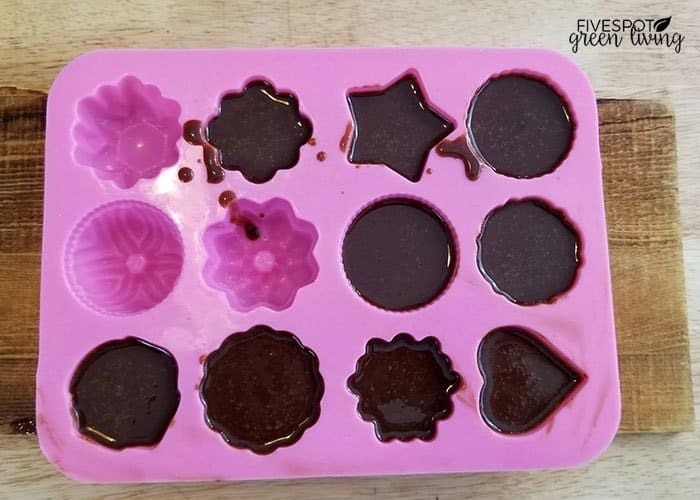 Step 10: Pour mixture into a silicone mold (the bombs are easier to remove in silicone molds) and freeze for at least one hour. Step 11: Pop fat bombs from mold and store in an airtight container in the. Thank you for sharing this. 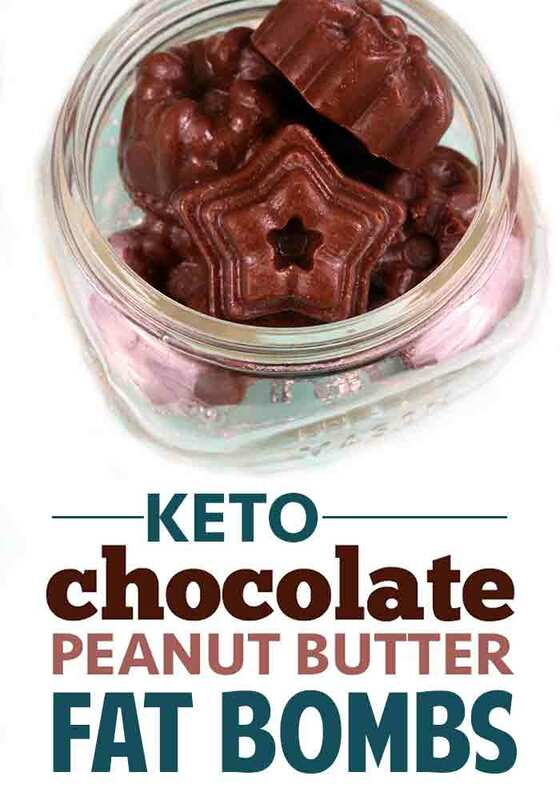 im a chocolate guy and i wanted to try this as a dessert on my Keto diet meal.I cant wait to try this later.